The earlobes and cartilage are not the only places that can be pierced on an ear; the center is not the only spot that can be pierced on a tongue; and the eyebrow is not the only place that can be pierced on, well, an eyebrow. 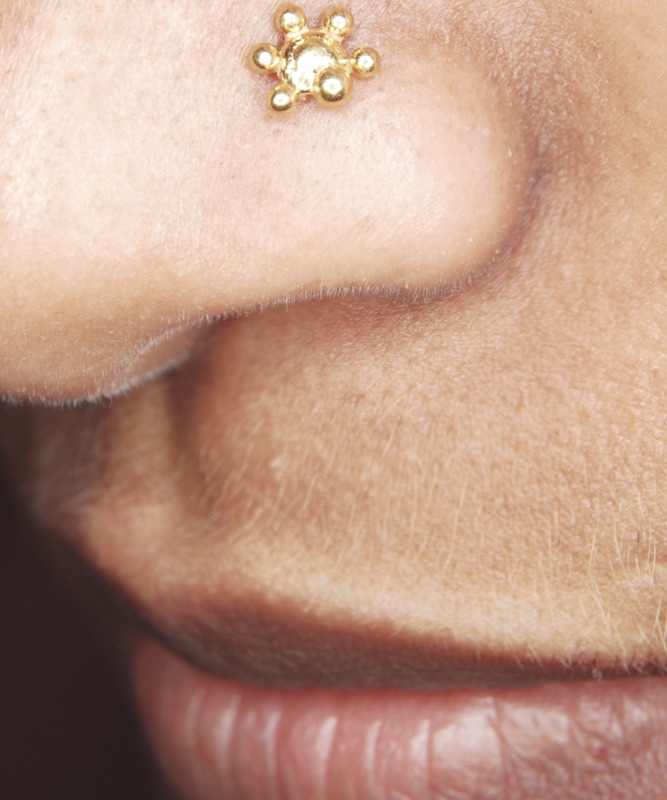 Before we begin, let's clear up one of the most prevalent myths about eyebrow piercings—the one that says half your face will go numb if it is pierced incorrectly. This is mostly false. In order for your face to go numb, nerves would have to be affected. Bundles of nerves tend to congregate near bone and beneath muscle. 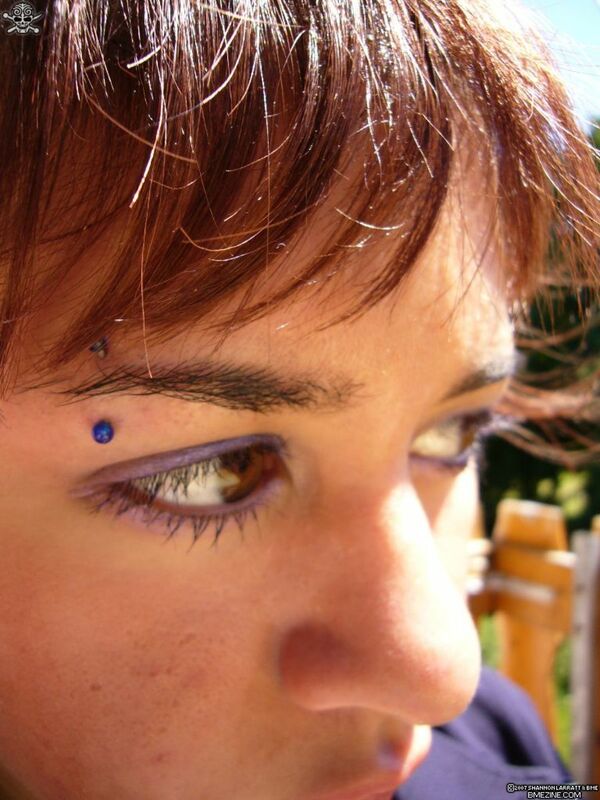 An eyebrow piercing is a surface piercing that, if done correctly, rests just below the skin; it should never go so deep that it comes anywhere near muscle or bone. "The usual place to pierce the eyebrow is at a 35 degree angle from the outside corner of the eye, however, it may be pierced anywhere along the eyebrow from directly above the eye, to the edge of the eyebrow." They take about 6-8 weeks to heal and because they are a surface piercing, they run the risk of migration (which happens when the piercing moves from its original location, either downwards, gradually, over time or because the body is rejecting the foreign object and attempting to push it outwards.) 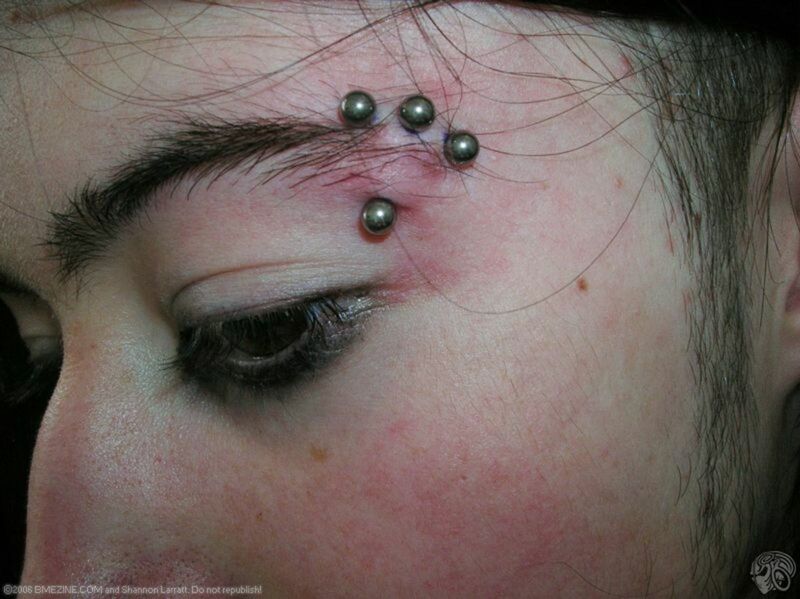 Barbells or captive bead rings are appropriate jewelry for standard eyebrow piercings. 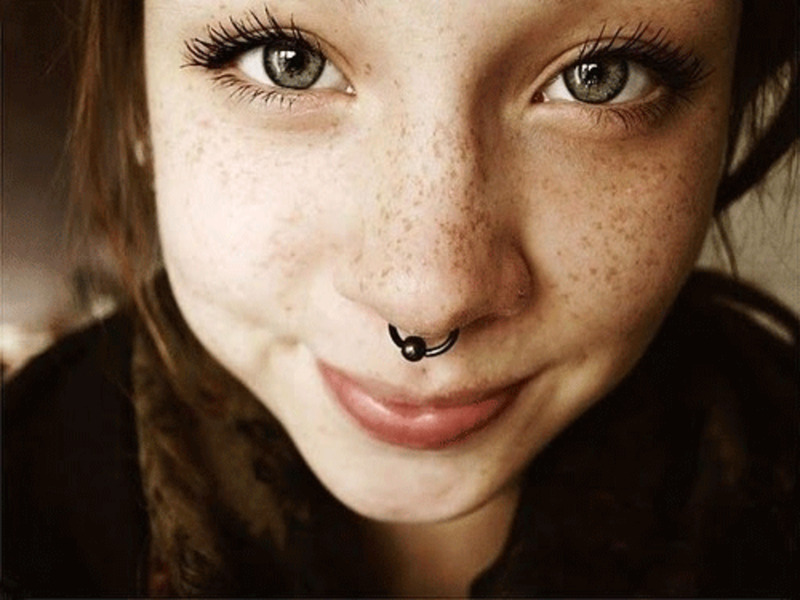 Another type of piercing is the horizontal eyebrow which, obviously, is pierced horizontally across the upper brow ridge. It should be done with a surface bar, which goes into the skin at a ninety degree angle and travels under the skin at a constant depth (like a staple shape) rather than a curved barbell. 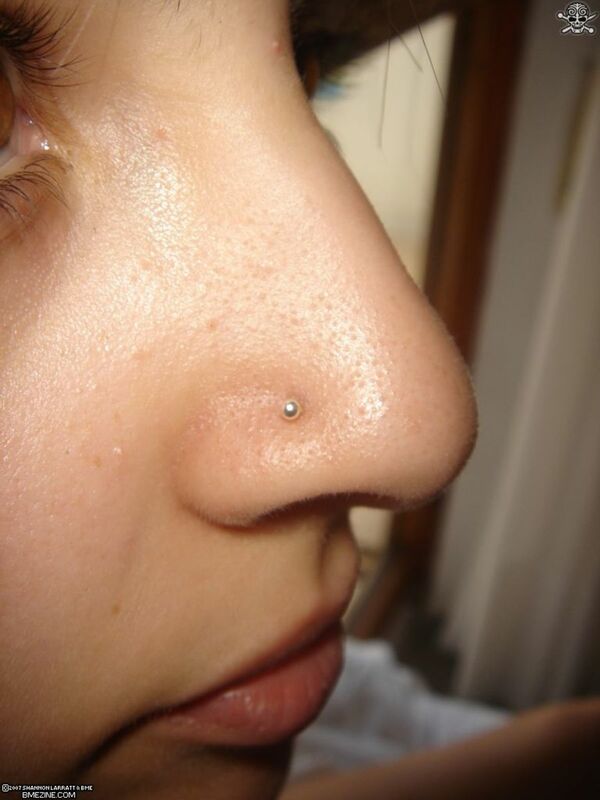 A bridge piercing goes through the bridge of the nose (the fleshy part at the tip of the nose between the eyes). 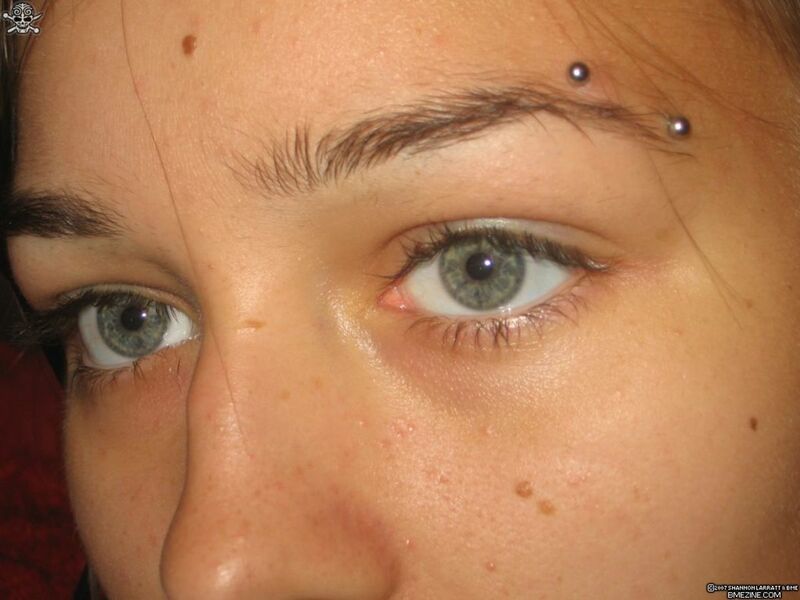 Done with a straight barbell or surface barbell, the bridge piercing is not for everybody. If the skin between your eyes is very tight and not too fleshy, it may heal crooked or be a prime candidate for migration. 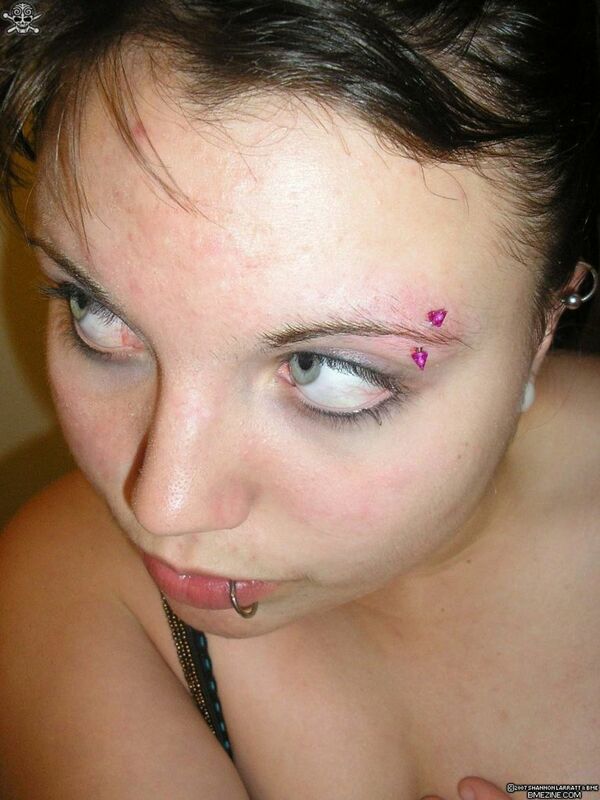 An anti-eyebrow piercing (sometimes called a teardrop) is basically a piercing on the place where your eyebrow would be if your face were upside down and your eyebrows were beneath your eyes instead of above them. 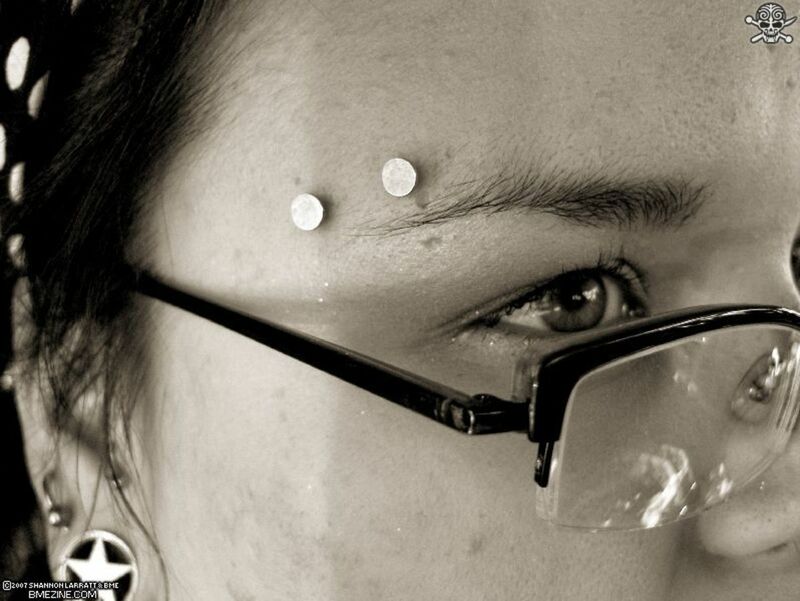 It is also a surface piercing that appears to be adorning the cheek rather than the eye. As such, it should also use a surface bar rather than a barbell. 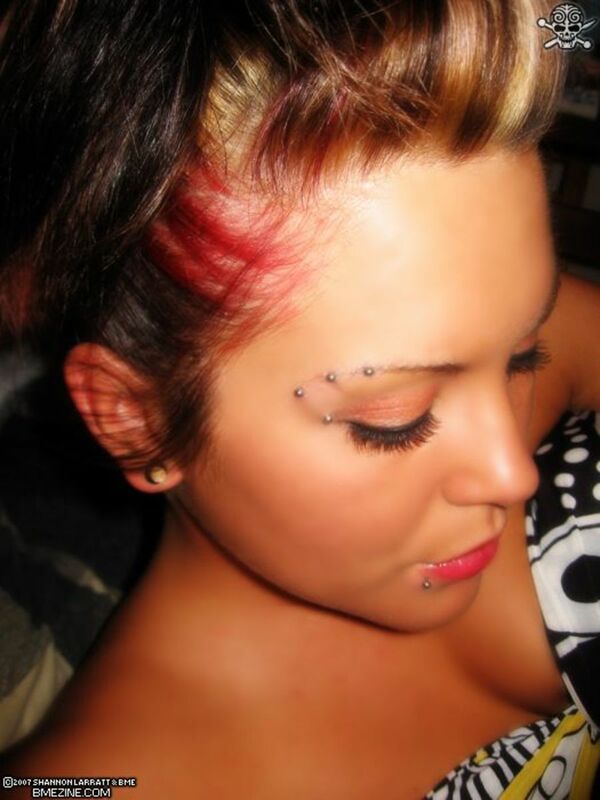 A spiral eyebrow is a variation of the standard eyebrow piercing, only instead of one piercing it is comprised of two or three consecutive holes. A special, spiral-shaped piece of jewelry is then looped through each of the holes. 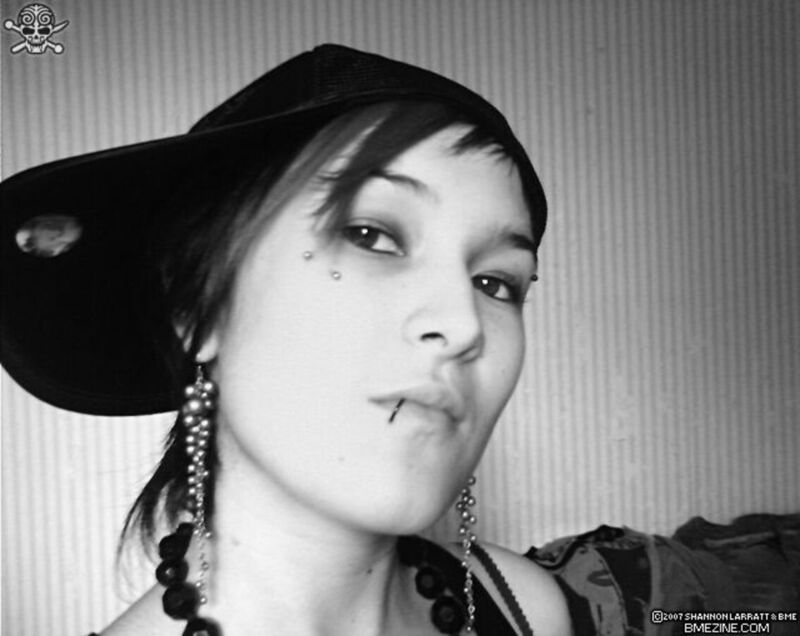 Another variation on the standard eyebrow piercing is the T eyebrow. 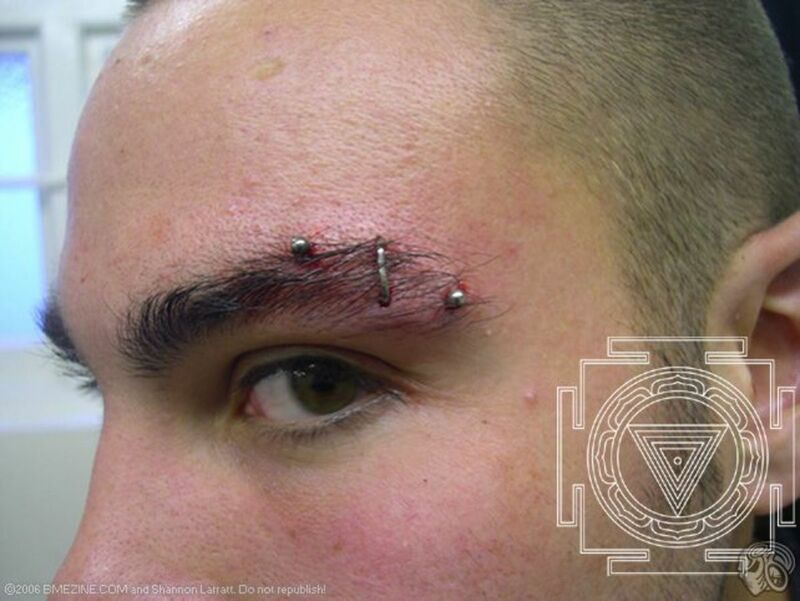 A T eyebrow piercing is essentially a standard vertical and a horizontal in immediate proximity to one another so that a "T" shape is formed. 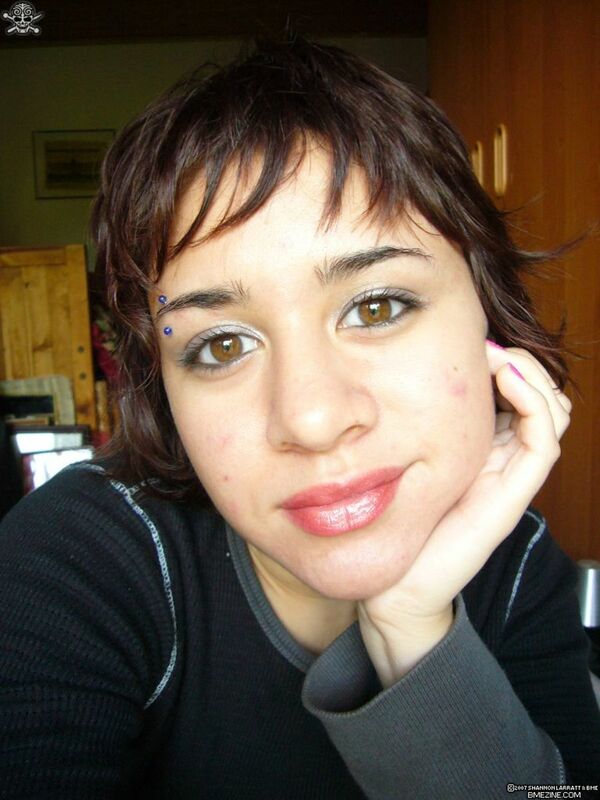 Finally, two or more different types of piercing can be combined to form a multiple, or combination, piercing. A complete idiot wrote this article. Thanks so much regarding gviing us an update on this issue on your web page. Please understand that if a new post becomes available or in the event that any adjustments occur with the current article, I would be interested in reading more and understanding how to make good usage of those techniques you reveal. Thanks for your time and consideration of other men and women by making this blog available. My ex had his bridge done. It looked really nice but he ended up taking it out because it was making him go cross-eyed. 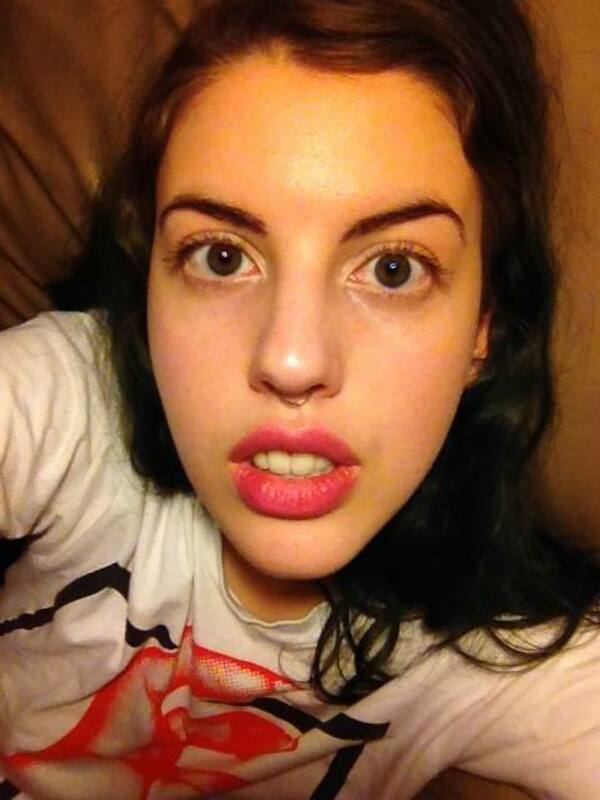 I want an anti-eyebrow and now I'm thinking of a spiral eyebrowbrow. 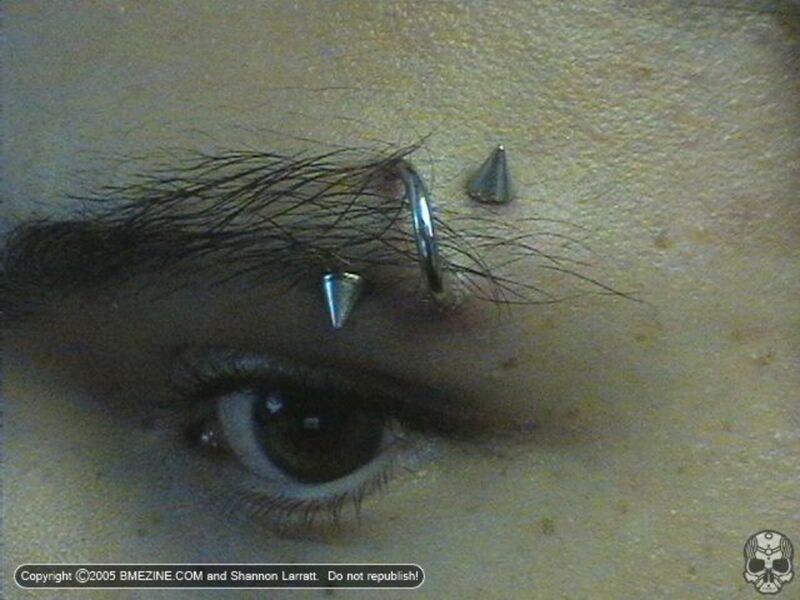 I think the guy with the T eyebrow peircings are too bulky. 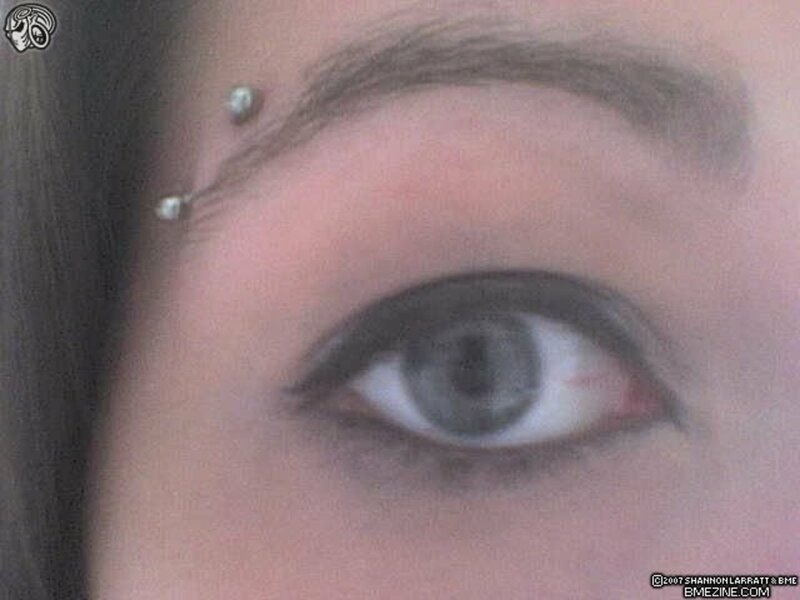 ahah idk how this workss like im14 and i want an anti eyebrow like reallyy really bad but i have to convince my dad to let me get it done so anyy goodd things about it or advice how to do thatt? 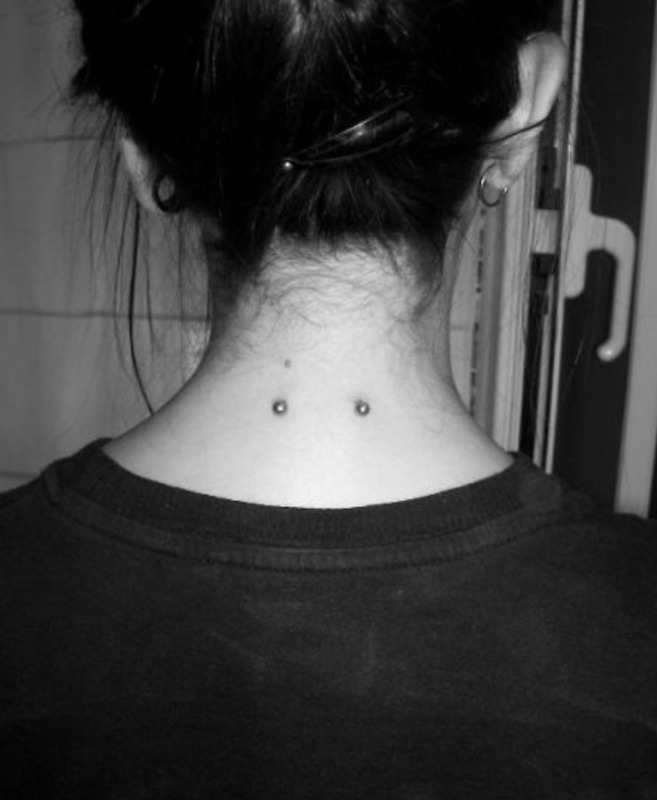 and how much do you think it would hurttt?!? 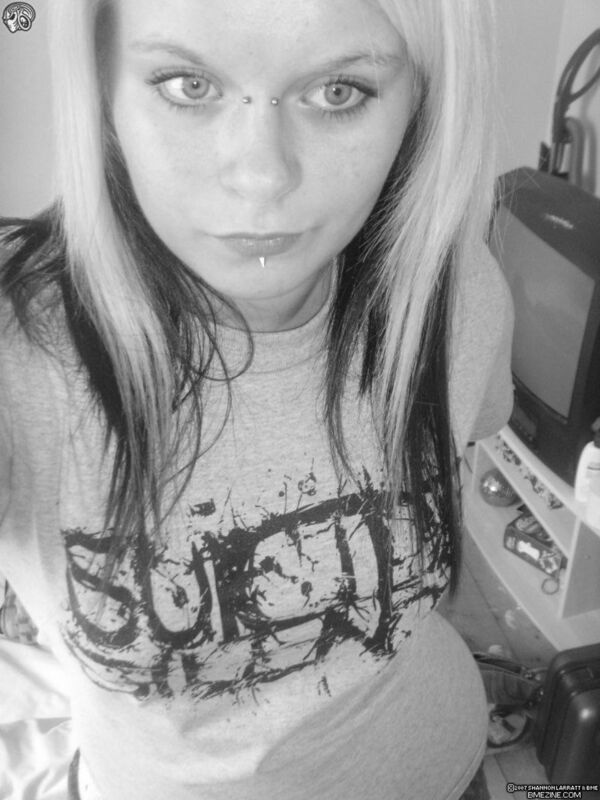 I want an anti eyebrow. They are super hot! I have an anti eyebrow and love it! only took 3 weeks for mine to heal. and everyone says they love it on me. not sure if it's a thing everyone can pull off though. 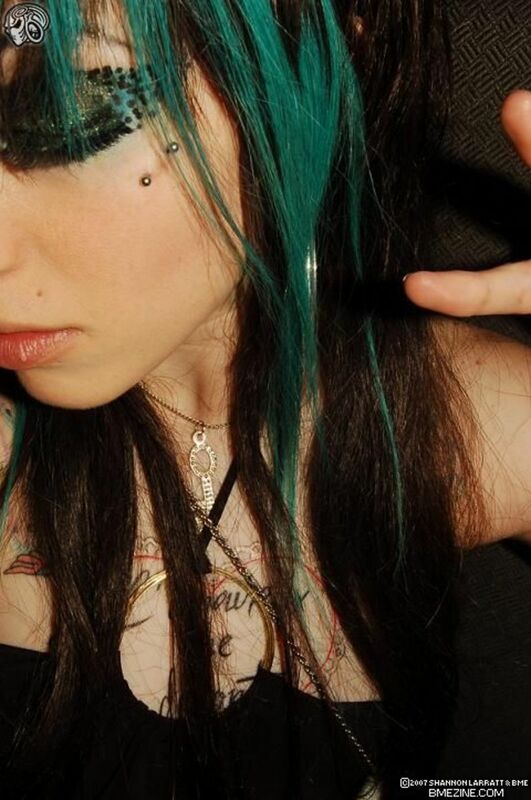 I love anti eyebrow *,* If You have kind of body that not reject any piercing that's great ! ;P Only clean it 2 a day & it'll heal fast as hell ! I assure You ;) OMG, I'm addicted piercing XP. 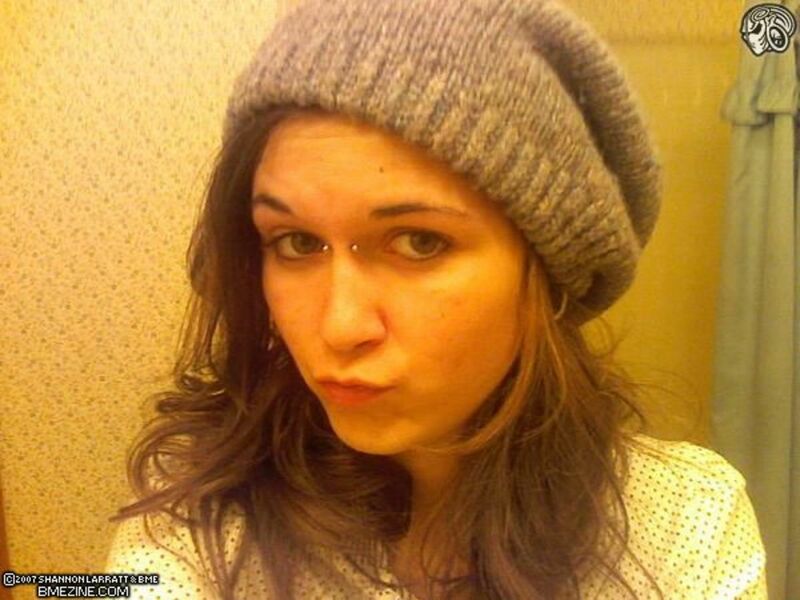 The chick with the anti eye brow piercing is hot. 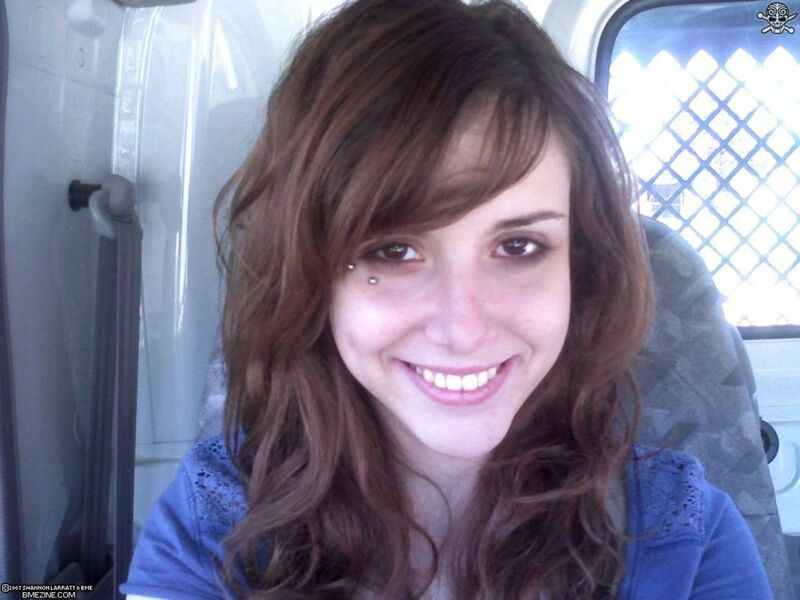 I'm really not sure why nobody has said it yet, but the girl before the spiral picture is effing hot, and the Anti-eyebrow looks amazing on her! Just wanted to say that I love the pics! I've had a regular eyebrow, a bridge, and now I have a horizontal eyebrow. They are really fun and neat and definitely a piercing I'd suggest to anyone thinking about getting one! i like all them they are neat. That 1st guy with the spiral eyebrow piercing, i love his piercing! ITS FUCKN HOT! i need to find out where he got it at. Eny information, let me know. I must have it! 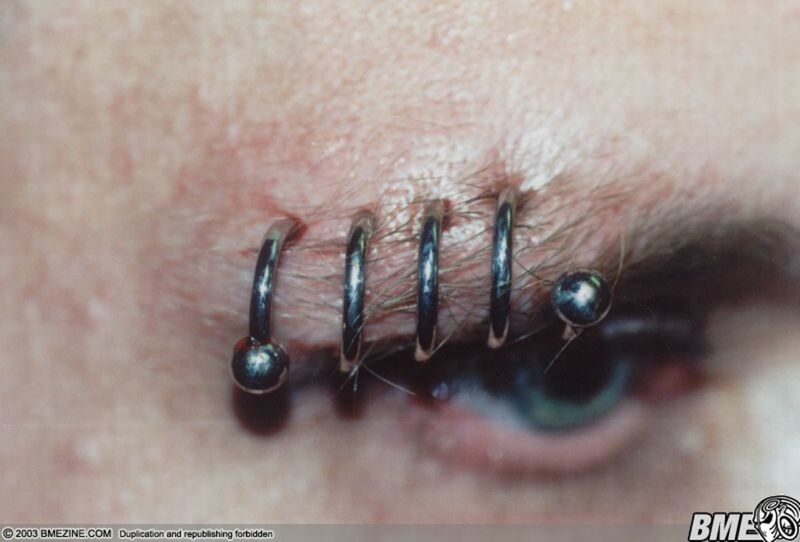 I'm not a big fan of anti-eyebrow piercings. I've had my eyebrow piercing ripped out twice. I've given up having it done.